Friends and followers alike! 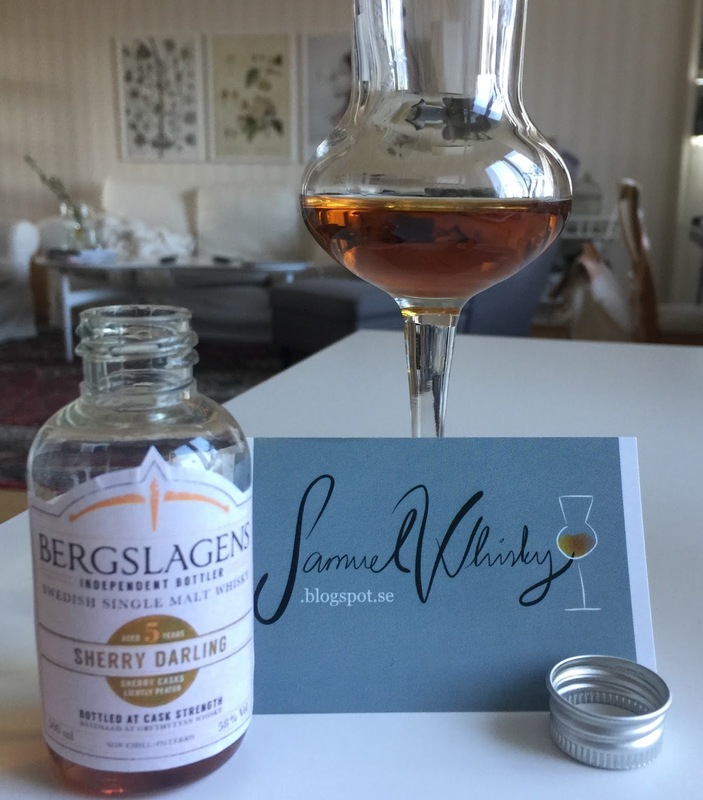 Today is World Whisky Day and what better way for me as a swedish blogger to celebrate this than to review a swedish whisky?! This time around it's time for the latest release from swedish Hven Distillery, I received this very nice and good looking sample bottle a couple of weeks ago and now it's finally the right time to try it. In fact, I am very glad to have been invited to the release event on site, but very sad not to be able to go (unfortunately it's hard for me to make it on a week day...). Anyways, the name of this whisky is Alioth, that's right, you guessed it, it is the fifth release (and star) in the series drawing its inspiration from the constellation called "The Big Dipper"! Alioth is still available at a number of swedish monopoly stores and you can view it by clicking here. Ok, let's see what we have here! Peat is definitely in the foreground here! The level of peating seems to me to be slightly above medium. Connected to the peat is also black pepper, slightly burnt wood/burnt log of wood, and also some green and damp moss. That is, very forest-y in style. 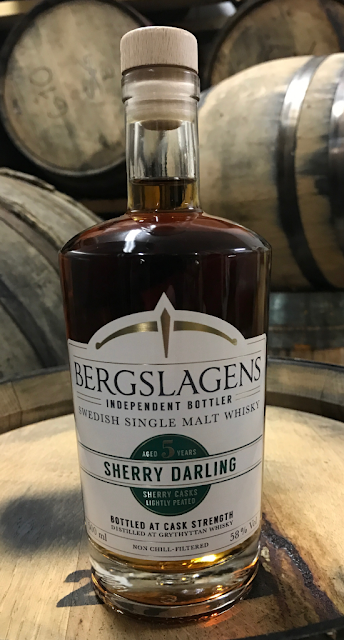 Above the peat and forest layer is a very evident freshly squeezed lemon juice mixed with a sligth touch of pinneaple juice, brown/dark sugar and grain. Surrounding all of this, in the distance, is on the one hand cold coffee with lots of milk in it and on the othe hand we have a very soft vanilla (the kind of vanilla that is in the swedish candy ”sugar cubes”). Ok, let’s move on to the taste! 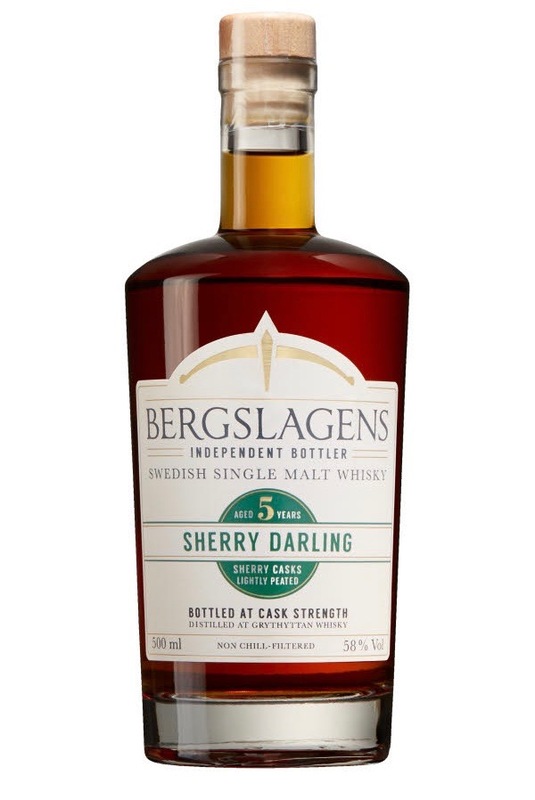 This is a very interesting dram, and when I say ”interesting” I don’t mean odd or ordinary; what makes it interesting is rather that what I expect from the nose does not really show itself as I had thought it would on the taste, to me that is interesting and quite rare. Besides this fact it is also very smooth, soft and sweet and alos very well balanced. The taste comes thorugh perfect on this strength and I would not want a higher ABV. A great everyday dram but with an extra little oumph when the peat kicks in at the end. Thumbs up!